Nana Kwabena is a Ghanaian-American, Philly-bred Producer and DJ whose mission lives at the intersection of creativity, culture, and social consciousness. As the Grammy-nominated producer of “Classic Man,” Nana Kwabena has produced for Kanye West, John Legend, Quavo, Wale, Janelle Monáe, and Jidenna. A vocal advocate for Sickle Cell Disease and founder of the AllOneBlood foundation, his distinct style, infectious & signature rhythmic sound, and philanthropic spirit prove that you can be young and intrepid while being an active & contributing member of the community. Lydia 'LydRock' Rockson is a dancer and choreographer with a passion for contemporary and cultural African dance. Born in Tema, Ghana, raised in New York and Fort Worth, Texas and currently living in Houson, Texas, Lydia has been dancing all her life. 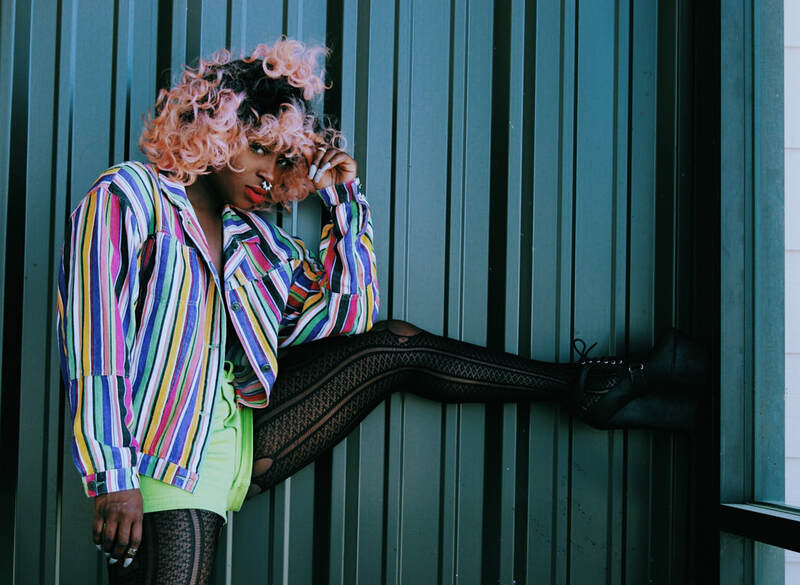 A psychology graduate of University of Houston, she started professionally dancing in her freshman year and since then has developed her signature 'AfriRock' style, a mix of hip hop and new African dance. She currently teaches classes to all ages, and also performs with top names in the industry including Tiwa Savage, Wizkid, Dbanj and Tekno to name a few. GBADUNN means “enjoy” in the Nigerian language Yoruba. 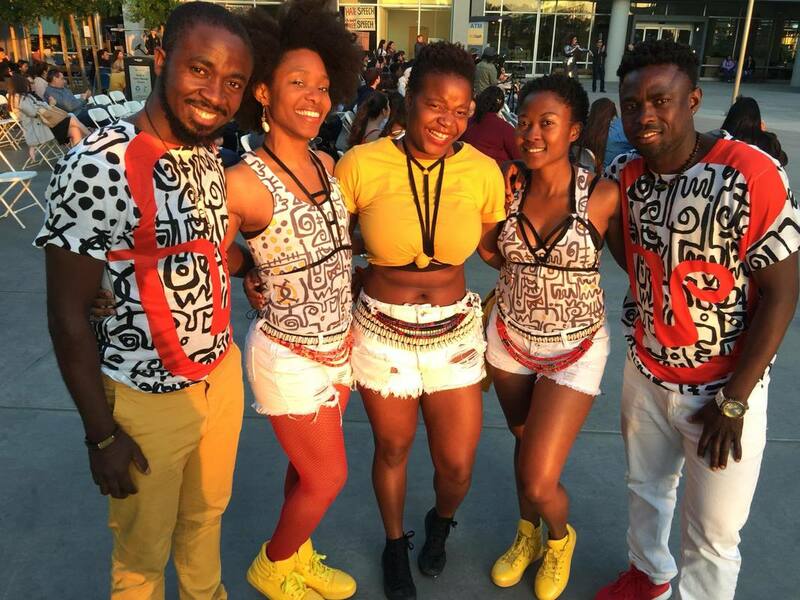 Featuring dynamic Bay Area artists, Gbadunn promotes African culture through the diverse sounds and beats. Gbadunn was founded and is lead by Rotimi, a self-taught saxophonist and guitarist and learned early on to use his gift to glorify God, edify and bring joy to others as well as himself. Born and raised in Ibadan, Nigeria, Rotimi ignites the vibes and enlightens the crowd with his Afrobeat, Reggae, Salsa, and R&B sounds. 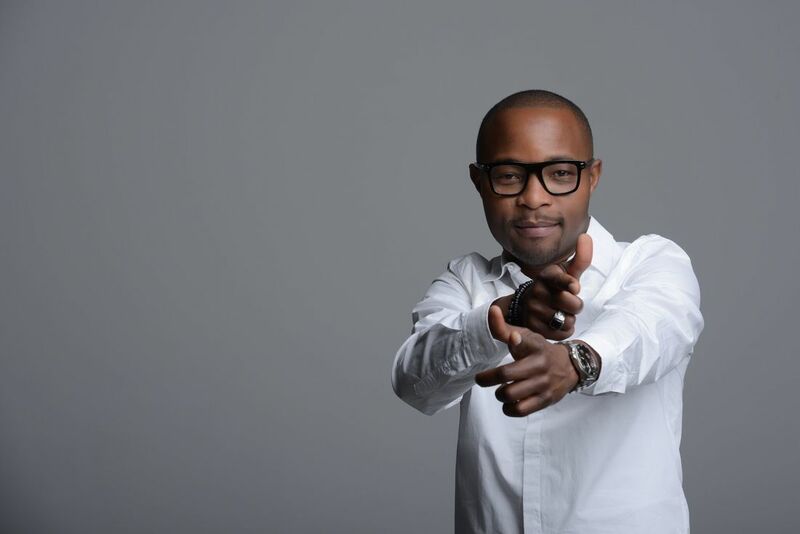 His mission is to promote African culture through his music. 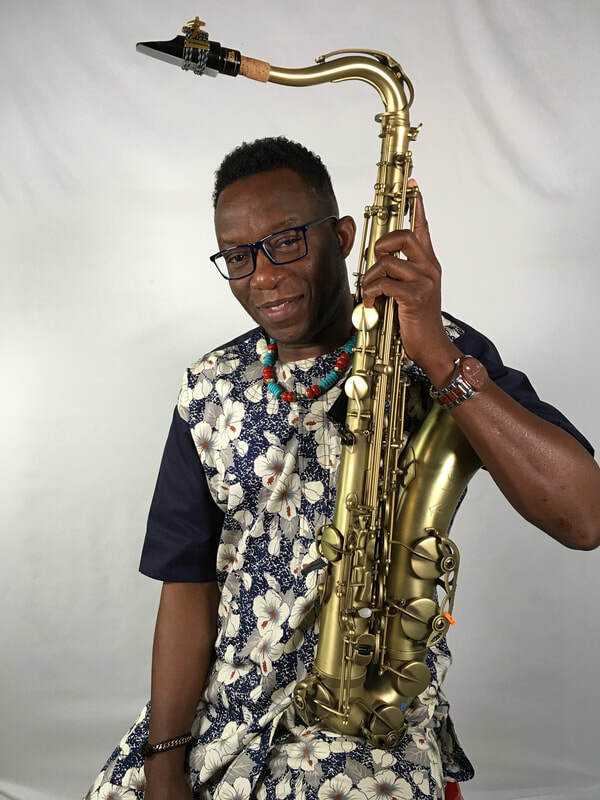 He gives credit for his music style to artists such as - Fela Kuti, Bob Marley, Kirk Whalum, Joshua Redman, and Naijabeat artists such as Davido, Tekno, and WizKid. Patricia Lowe -Copeland is an awards winning choreographer and certified line dance instructor, from oakland, ca. Born in Chicago, but raised in West Africa -- Nigeria to be exact -- Obisoulstar is the epitome of a Renaissance Man. His music is like food for the starving senses and water for a withered heart; it reflects a man who has seen a lot, forgotten little, and is not afraid to tell the story. His music embraces the sounds of Soul, Blues, Funk, Rock, Afrobeat, Lounge, and Reggae -- with a dash of House and Alternative for extra style. Sharing the stage with the likes of Grammy Nominee Kem, Eric Roberson and Reggae Legend Beres Hammond (to mention a few), Obisoulstar merges influences from the likes of Maxwell, Raphael Saadiq, Lenny Kravitz, Meshell Ndegeocello, Jimi Hendrix, Prince, and Fela Kuti (the father of Afrobeat), forming a concoction of melodic delight while promoting unity, love, and spiritual liberation through music. Filled with energy and character, he takes his artistry everywhere time travels. He brings his audience with him on a journey, captivating them, while allowing those who share in the experience to escape through the release of spiritual energy. For this, he has been dubbed the "SoulRockinRolla" and the minister of "AFROROCK RELIGION". 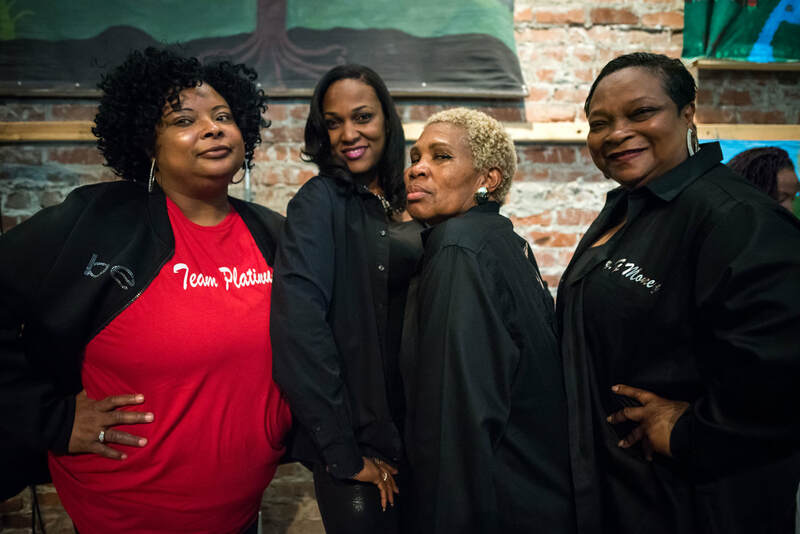 Based out of Oakland, California and connecting to the African continent and her Diaspora, Afro Urban Society is a network of Artists and Culture Workers coming together to vision, collaborate and create. We aim to sustain the resiliency, interconnection and unique artistic and cultural expressions of Urban Africans through art production, performance and artist engagement. Kolamanjaro & his Yoruba Heritage Ensemble is where the classic Yoruba song-meter meets the modern. It is indeed, the crossroad at which the traditional African polyrhythm intersects with today's universal eclectic sounds, to propel the future of cultural arts entertainment forward. It is a bridge that seeks to link Yoruba from the source with others far and widely dispersed around the globe and across the Diaspora. 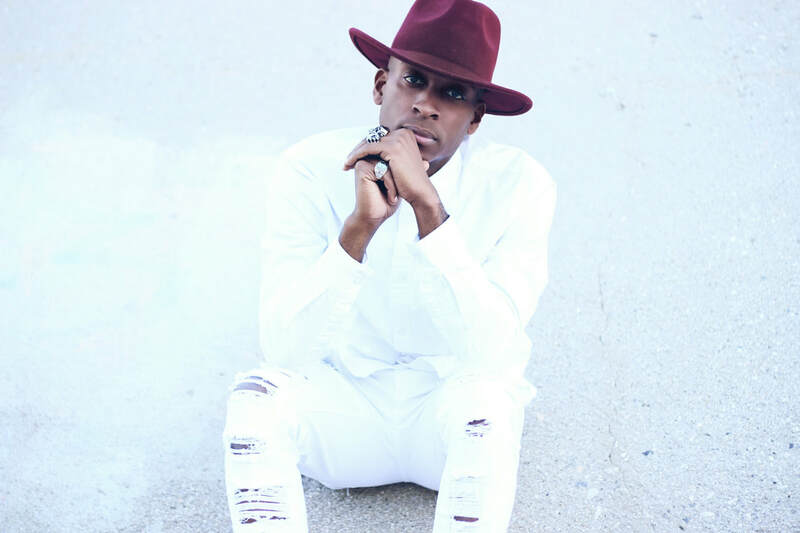 Tango Leadaz is a Dancehall instructor/choreographer that has quickly made a name for himself as one of the top-go to people for authentic Dancehall in LA. With well over ten years of Dancehall experience he uses his vast Dancehall vocabulary and knowledge to spread joy and help bring awareness to the culture. Prior to moving to LA Tango Leadaz danced for years in the underground Dancehall scene in FL and has relocated to California for the purpose of spreading authentic Dancehall culture into the industry. 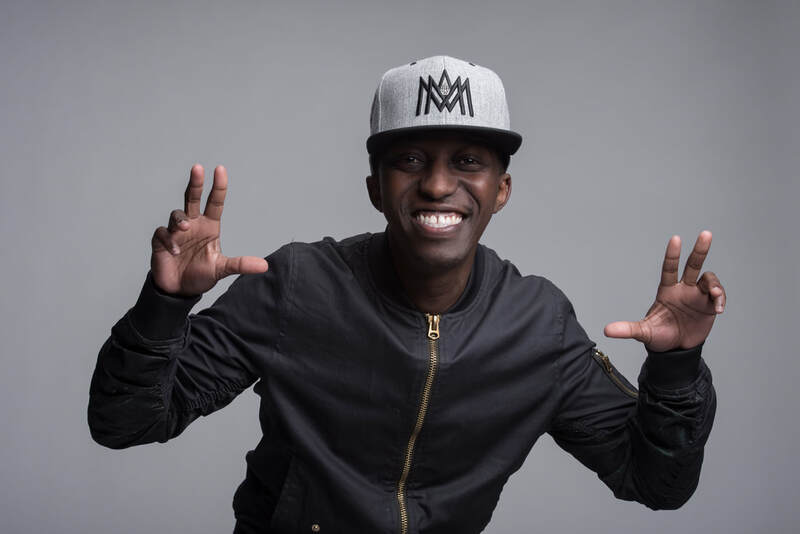 He is creator of the many globally popular Dancehall dances such as "Good Chemistry" which can be seen done by major artists like Chris Brown and Omarion. And "Get use to it" which was recently done by the one and only Beyonce at her Coachella performance. Described as being "animated" and "full of life" he is gaining notoriety for his high energy classes and flavorful choreography. He has taught workshops in Asia, North America and is currently on his 3rd European teaching tour. Tango Leadaz dance credits include Pharrell, Wizkid, Walshy Fire of Major Lazer, Alicia Keys, Gwen Stefani, Chris Brown and choreographed Omarion's "Distance" and "Word4word". 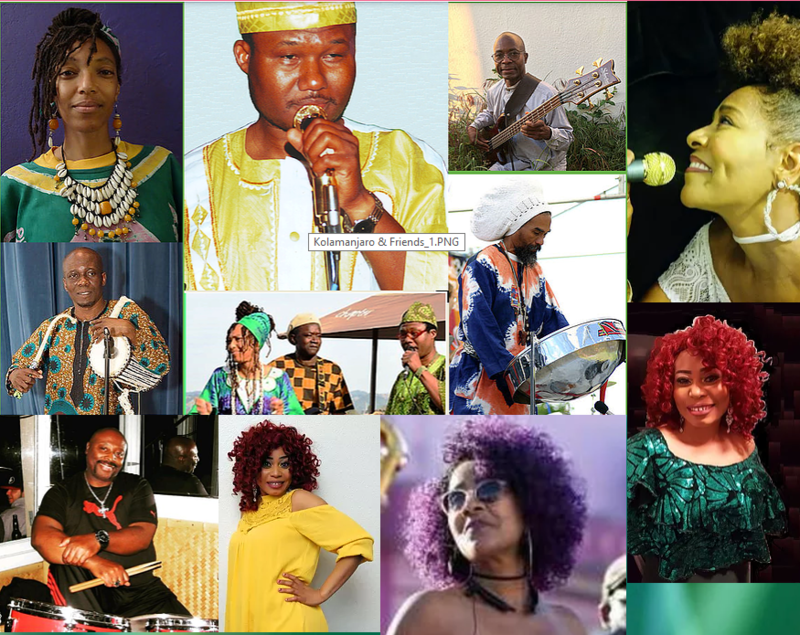 Selamta Band is an Afro-Fusion, Jazz and World Music band. Each member of the band is an accomplished musician with recording credits and international touring experience. 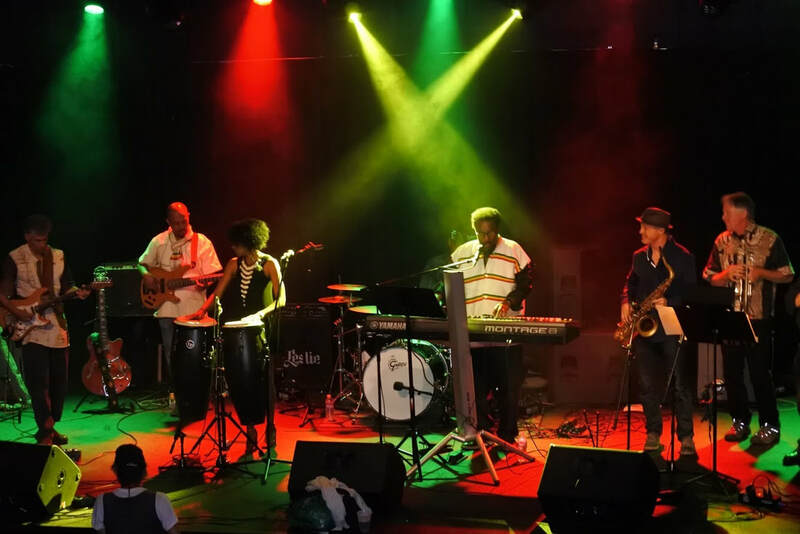 Selamta includes Tony D on Drums, Elias Negash on Keys, Teddy Shawl on Bass and Baible Getachew on Keys. 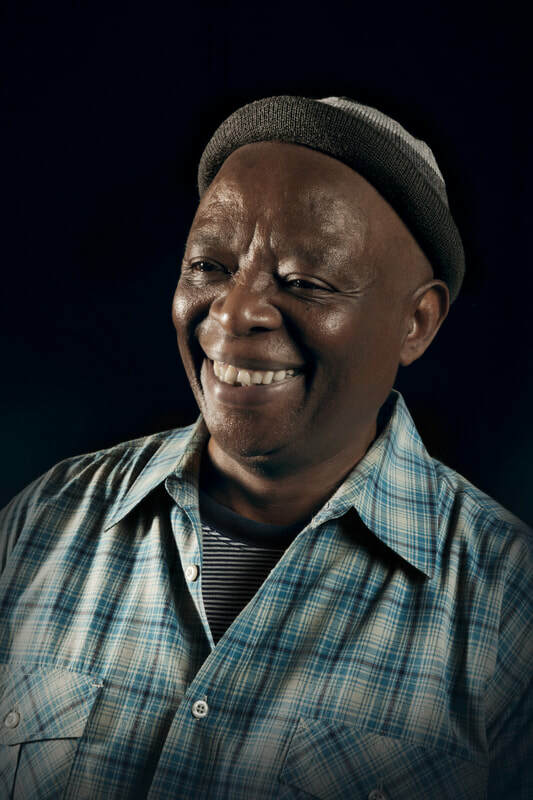 Thamsanqa is a south African who teaches Traditional, urban dance and township theater that he studied under Gibos Kente. For over a decade of being a commanding presence on stage, Gidikid has been charming audiences and entertaining folks from around the world with his smooth emcee skills. Always entertaining, informative and compassionate, Gidikid is highly regarded for his warm personality and clear communication.